The monqi jungle is a unique place. It has around 1500 apps all curated by monqi. It is a first of its kind with all apps in our subscription are on GooglePlay purchasable premium apps or filled with adverts, or in-app purchases. 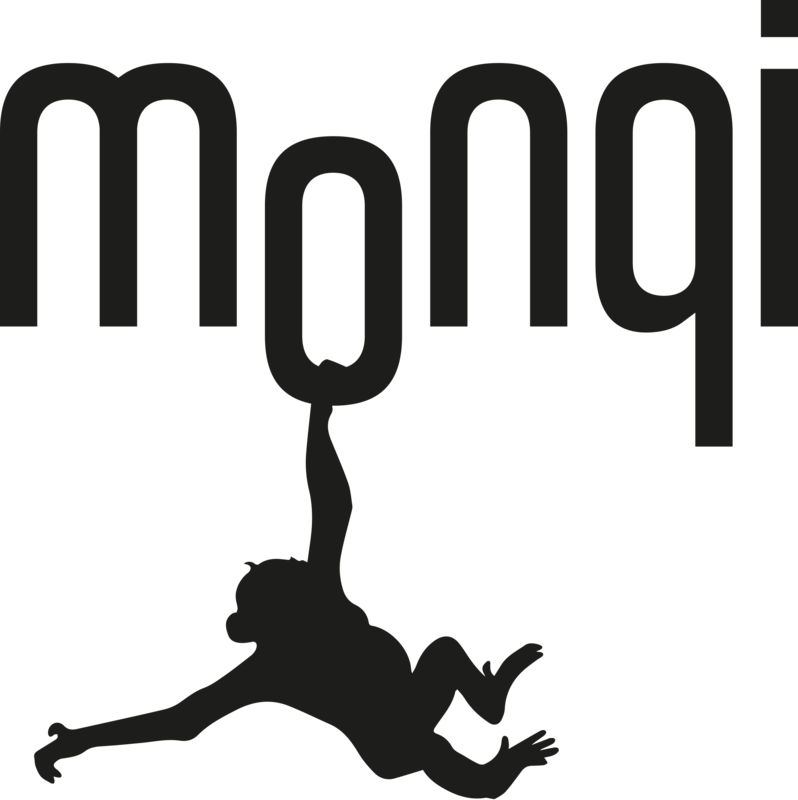 With monqi Jungle these are all free to download for one monthly fee, like Netflix but with apps. We strongly encourage parents to try out the subscription club as it rounds out the monqi experience for an incredible amount of value. If you have and IMO s2 with monqi all content in the jungle is included and if you have any other monqi powered phone the monthly cost of the Jungle store subscription is only £ 4.49.